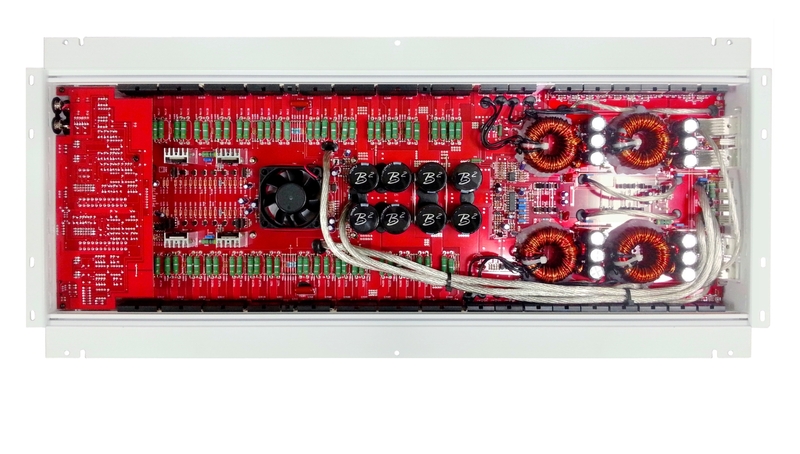 2 ch amplifiers from B2 audio. Compact & powerful. Large, but dominant. 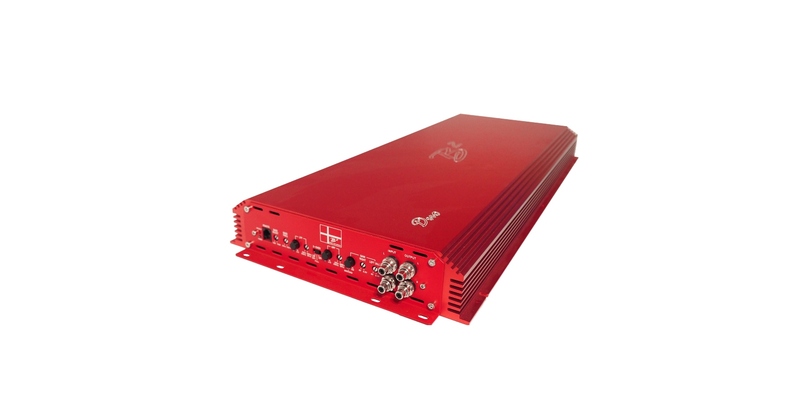 Multichannel amplifiers offers versatility and a multitude of options. In the 2 ch configuration we offer the best of both technologies. The more conventional Class A/B Duo and the newer more compact MA 1000.2 which is a Full Range Class D.
Common for both is high performance and user friendliness. The Duo is both bridgeable at 2 Ω and operational at 1 Ω stereo providing 3000 watts rms of pure audiophile pleasure. The MA 1000.2, with its much smaller footprint will work flawlessly at 4 Ω bridged / 2 Ω stereo producing a total of at least 1000 watts rms. Both amplifiers have their own niché. The Duo is an all out no compromise amplifier, suited for those aiming for audio reproduction with the least amount of interference, besides the warmth a good Class A/B amplifier is capable of providing. However it comes with a price which is an increase in dimensions to house all the hand picked and matched components from leading suppliers such as Sanken, TI and IR. The MA amplifiers were created with another thought in mind, MA standing for Macro Amplifiers, but with a small layout, these amplifiers have proven themselves highly competitive in todays market where, price vs performance is a key factor. Using the experiences from the Duo, we adopted the “ACCU8” crossover settings, this is potentiometers with individual settings for corresponding frequencies. This particular feature makes it faster and easier to set up your system correctly, without the need of tools or expertise. In addition the MA 1000.2 feautures a built in clip meter, which is highly useful for setting your gains correctly, thus being able to run a clean signal to your speakers and have a less risk of destroying them. Dimensions: 25.98" x 11.8" x 2.6"
66 x 30 x 6.4 cm 11.69" x 6.9" x 1.96"